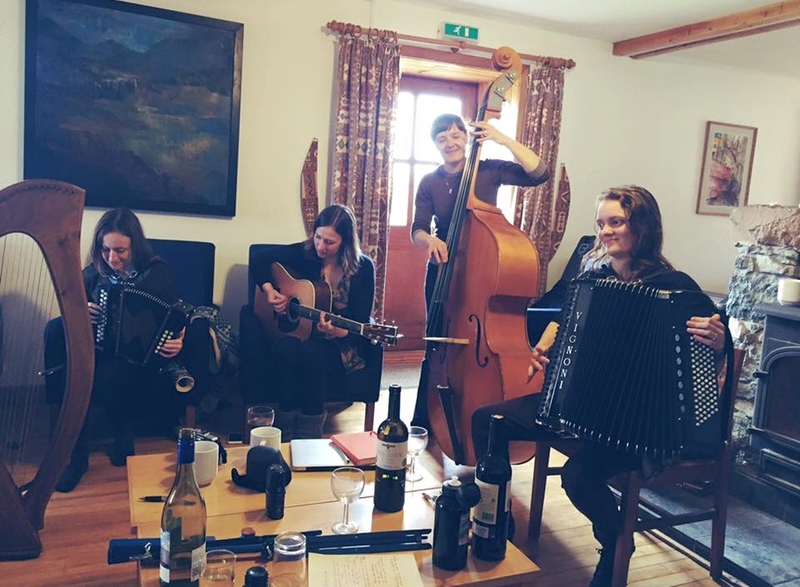 On the picturesque Isle of Eigg in the Northwest of Scotland, ten of the UK’s groundbreaking female folk musicians have been exploring the theme of separation through their songs. 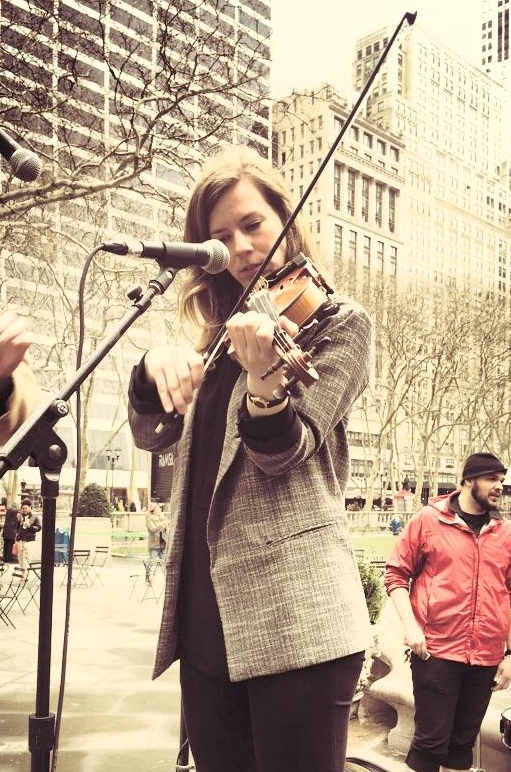 The project, titled SONGS OF SEPARATION, brings together the musical talent of celebrated artists Eliza Carthy, Karine Polwart, Mary Macmaster, Kate Young, Hannah James, Hazel Askew, Rowan Rheingans, Jenn Butterworth, Hannah Read, and Jenny Hill. Though the musicians are individually based in cities across the UK and the US, they came together as a group for the first time on the island and began the process over the last week of rehearsing, arranging, and recording an album of traditional songs which explore the theme of separation in its many forms. 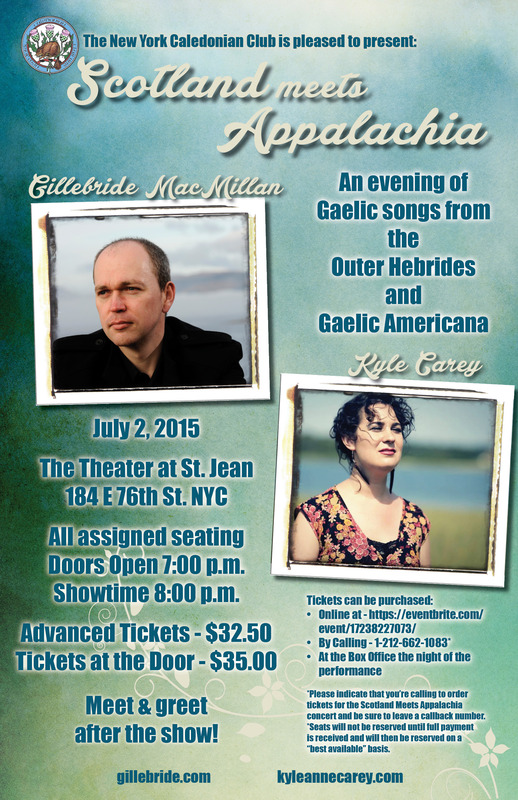 The result of this collaboration: a political, personal, and powerful musical reflection relevant to our world today. 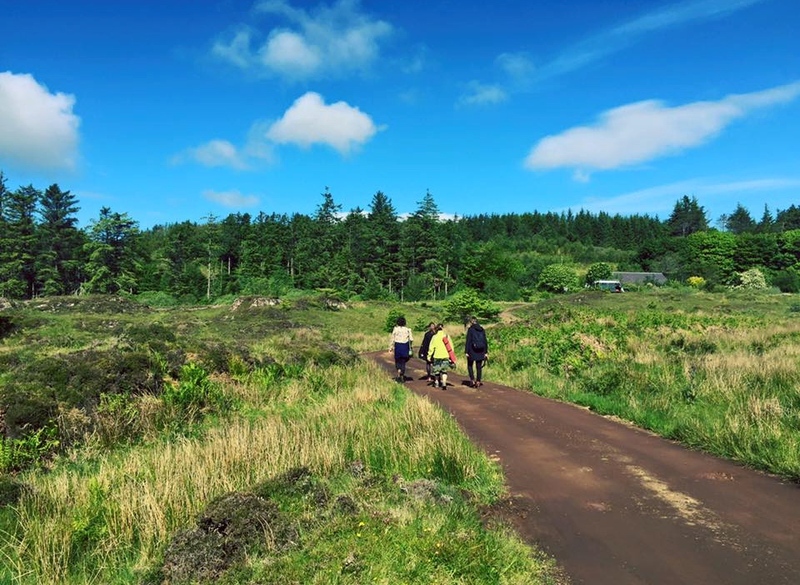 The tiny island famously gained independence from an absent landlord almost twenty years ago, making it a particularly relevant location to reflect on the ideas of independence, separation, and collaboration. 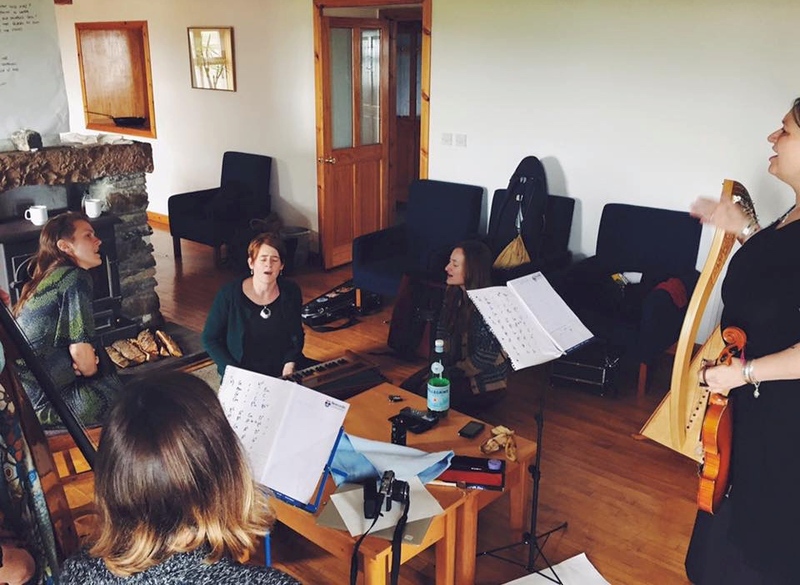 The results of the project will be a variety of recordings and traditional songs on the theme of separation, including two newly composed songs, a residential rehearsal and recording week on the Isle of Eigg, and two field recordings at the sites of the ‘Big Women of Eigg’ legend. In addition, there will also be a short documentary film, to be available for free online, as well as daily film posts during the residential week, available now on the Songs of Separation Facebook page. The expected release date of the album is September 18, 2015. For quick access to tracks and images, please contact: jen@songsofseparation.co.uk. 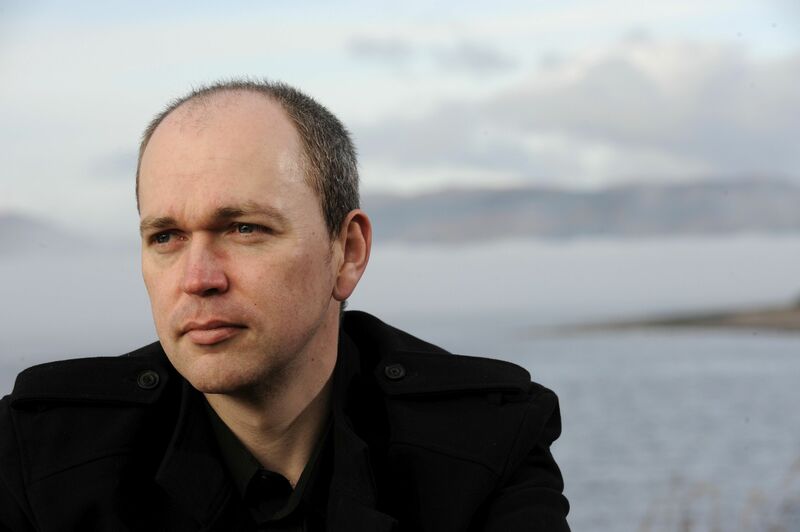 For more information about the project, please visit the Songs of Separation homepage at http://www.songsofseparation.co.uk/. 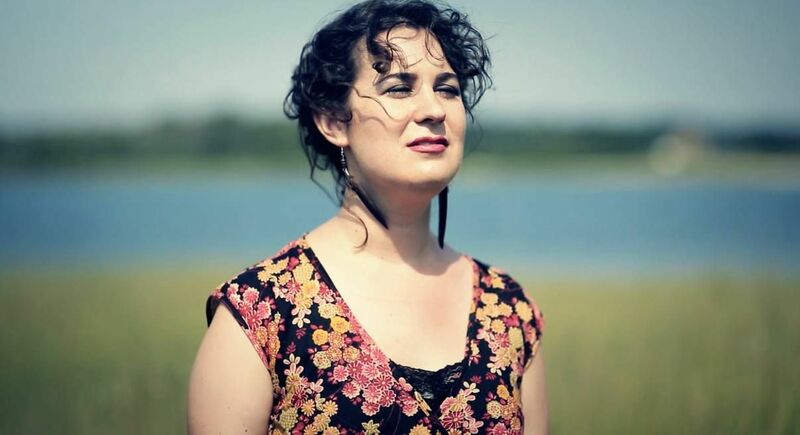 This entry was posted in News and tagged Eliza Carthy, Hannah James, Hannah Read, Hazel Askew, Highland Clearances, Isle of Eigg, Jenn Butterworth, Jenny Hill, Karine Polwart, Kate Young, Mary Macmaster, Rowan Rheingans, Songs of Separation on June 26, 2015 by Sara Heegaard. This week will see the 200th Anniversary of the Battle of Waterloo, one of the turning points in European history. From June 18th to 21st, reenactments and commemoration ceremonies will take place with heads of state, members of royal families, military regiments, and more. War artists, such as Lady Butler, also came to prominence. 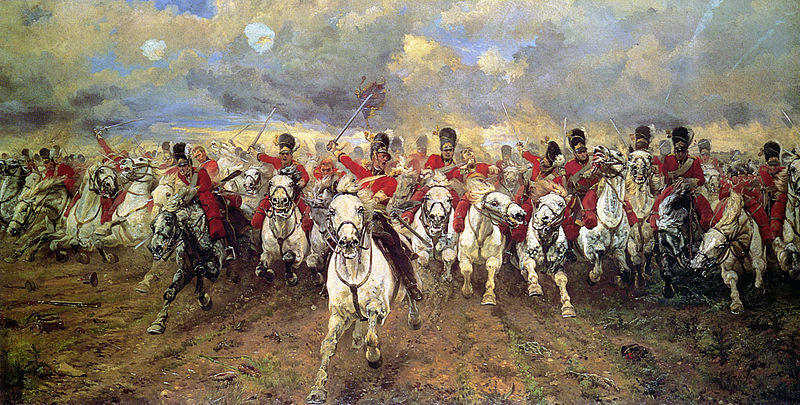 Her painting of the charge of the Scottish Greys entitled ‘Scotland Forever’ (pictured below) is perhaps one of the most well known. This entry was posted in Associate Events, News and tagged Battle of Waterloo, Clan MacGregor, Lady Butler, Scotland Forever, Sir Malcolm MacGregor on June 20, 2015 by Sara Heegaard. Join us at 59E59 Theaters and see IN MY FATHER’S WORDS, presented by Dundee Rep, the powerful performance about language and identity hailed as “both intimate and epic in its reach for roots and reconciliation” by the Herald Scotland. “In an old wooden house by the shore of Lake Ontario in Canada, Louis battles with his elderly father, Don, whose decline into dementia is gradually robbing him of the ability to speak. ASF members and friends may receive an exclusive price of $25 on up to six tickets for any performance of the play if they book before Friday, June 12. To book, visit the performance’s website here and enter the discount code INMYASF. For more information, please visit the 59E59th Theaters website here. We hope to see you there! This entry was posted in Associate Events and tagged 59E59 Theaters, In My Father's Words on June 9, 2015 by Sara Heegaard.